FindItMore | If you are just starting out in the business world or looking to expand your present enterprise, then business loans are for you. Business loans help you with cash flow for your enterprise. It is not possible for everyone to possess complete capital needed for running a business. You may not have the entire disposable amount required to manage capital expenditure, or working capital needs. This is where a business loan can help you not just start a business, but also expands your operations. There are several types of business loans in India. It is quite an easy and simple process for disbursal and anyone who can show strength in business can avail a business loan. The common sources include banks, government institutions, venture capitalists and non-banking finance companies. Given the present situation in India, there is a boom in small and medium enterprises all around. They are in the continuous requirement for capital to expand, grow their ventures and meet their needs. Business loans can provide you with finance to fulfill all your requirements. The loan will help you carry out your business with sufficient funds and is a good choice for entrepreneurs. What are the benefits of taking a business loan? 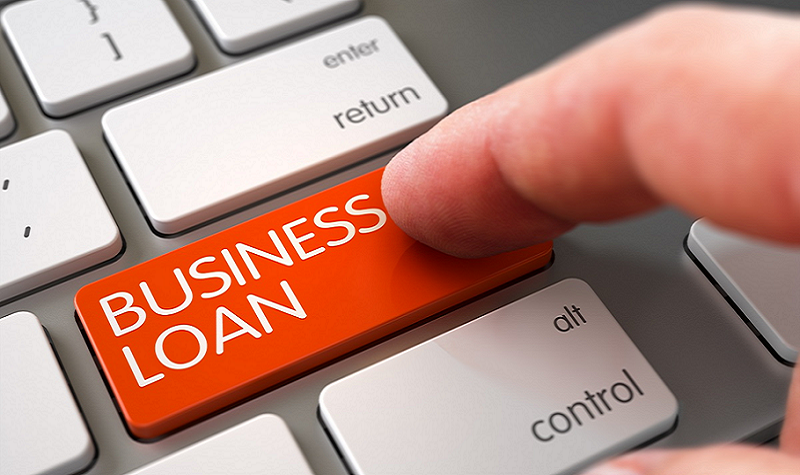 Here are the advantages of taking up a business loan for your venture. You can take a business loan either for expanding your business and boosting your competitiveness in the market or for starting a new company. You may be looking to start a new enterprise, open a new branch, launch a new product or have a new campaign. A business loan is a good option to meet all your needs. According to your requirements, you can opt for either short-term or long-term finance. You can repay the loans once you start generating income. Further, it helps you take care of working capital needs without having to spend from your own pocket. Modern companies and ventures always look out for loans for their enterprises. Given that the government is encouraging formation of new businesses, there is scope for expansion. Funding has increased and accessibility to new types of loans are coming up. Digital lending platforms are also coming up to provide finances. Given the competitive market scenario, the loan processes are becoming quite simple and user-friendly. Given the wide range of options in the market, lenders are constantly innovating to provide tailor-made loan products for you which are flexible and can cater to your specific business requirements. The repayment options are flexible as well. Keeping in mind your needs, you can opt for a wide range of financing, from Rs.1 lakh to Rs.1 crore and even more. You can choose your tenor along with flexible payment options. Many of us know banks as a traditional source of funding. However, in the present scenario, other lenders have joined the market, leading to competitive interest rates. It is wise to then look at finance companies for funding to fit your scale of operations at better interest rates, nominal processing fees, and no hidden charges. With the competitiveness in the market, lenders are even offering collateral-free loans to incentivize taking loans. This means that you do not need to pledge any property or asset to acquire a business loan. The strength of your application for a loan depends on the strength of your business, cash flows and expected revenues. You can receive the loan without providing collateral, which means that you don’t need to pledge an asset or property to acquire a loan for your operations. Given the several sources for loans, you can easily find the loan package that suits your specific needs. Business loans are beneficial in terms of helping with the cash flow. While long-term loans can be taken for capital expenditure, short-term loans can take of working capital needs. With pre-approved offers for your personal, home and business loan and flexible repayment choices, Bajaj Finserv can help provide a boost to your business. Enjoy a simple process of availing your loan and save time. Share a few basic details and check out your pre-approved loan offer.